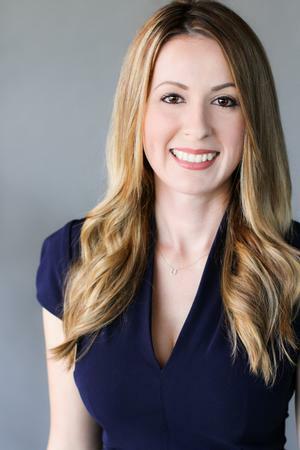 Ashley attended California State University, Fullerton where she earned a Bachelor's Degree in Finance. She has been in the financial industry since 2008 and has an extensive background in client service. She currently holds her Series 7 and 66 registrations, as well as California Insurance License. In 2013, she earned her Registered Paraplanner (RP) designation. Ashley has joined The Schulten Group with over 8 years of experience. As a Registered Client Associate, she assists clients with day-to-day administrative transactions. She truly enjoys getting to know clients and assisting them with their financial needs. Ashley is a Southern California native and currently resides in Seal Beach. In her free time, she enjoys cooking, fishing, and spending time with her family. 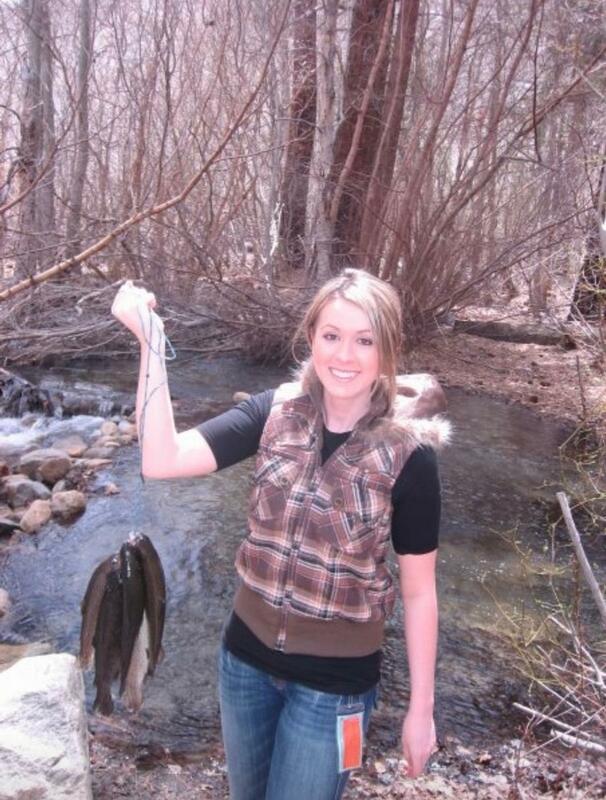 Ashley enjoys fishing and her most memorable catch was on her first fishing trip and caught a 23lb yellowtail.